Companies are now capturing trillions of memory worth of data about their customers, suppliers and operations. As vast amounts of data is stored everyday by machines and people using computers, smart phones, tablets and other electronic devices, the magnitude of the numbers around big data gets astounding. For companies to stay relevant and competitive, an organization needs to start maximizing on the transformational power of data in order to anticipate market demands, predict business outcomes, and respond to events in real time. 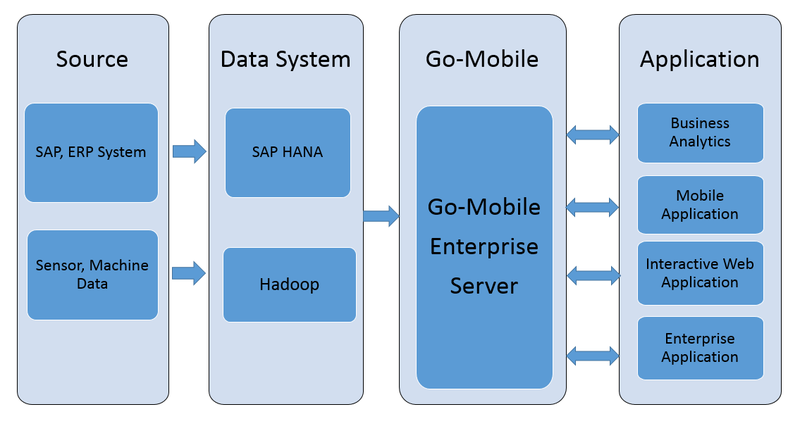 AGS will be able to integrate with big data solution providers like Hadoop and SAP HANA using its GoMobile platform. The company will help customers to capture, store, correlate, analyze, search, visualize, and share data across the organization. GoMobile will provide out-of-box analytics dashboards, which will help customers analyze their data in real-time. Customers will also be provided with a big data solution which incorporates big data analytics, comprehensive data governance, data management, visual analytics with reports, and flexible deployment models that can be specifically tailored to suit the customers’ needs.